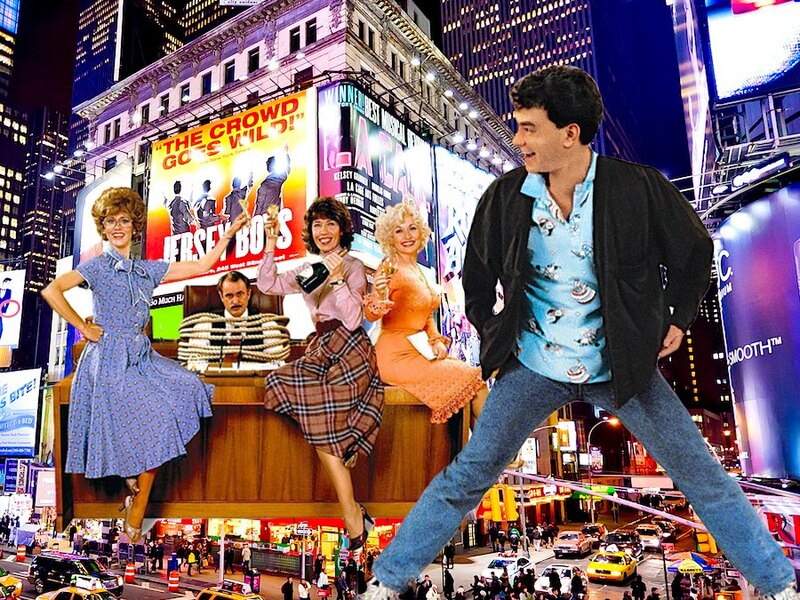 No need to cue the band ... "In Transit," Broadway's very first a cappella musical, is set to open in fall 2016. Academy Award-winning composer Kristen Anderson-Lopez ("Frozen") joined James-Allen Ford, Russ Kaplan and Sara Wordsworth to write the book, music and lyrics on the new show, which will open at Circle in the Square Theatre. "In Transit" is described as a new, modern musical bringing to life a vivid tapestry of characters and music in the city that never sleeps ... or stands still. Inspired by the vibrant rhythms of life on the subway, "In Transit" follows the intertwining lives of 11 New Yorkers, all hoping to catch the express train to success, love and happiness ... and the stops they make along the way. Three-time Tony Award winner Kathleen Marshall will direct and choreograph "In Transit," replacing Joe Calarco, who directed the world premiere production that ran Off Broadway in 2010 with seven actors playing all 11 roles. The vocal arrangements are by Deke Sharon, whose credits include "The Sing Off" as well as the two "Pitch Perfect" movies. Rick Hip-Flores will provide music supervision. Janet B. Rosen for Six Train Productions will produce, while Scott Landis serves as executive producer. Casting, design team and production dates will be announced later. See more from "Frozen" in the gallery below.